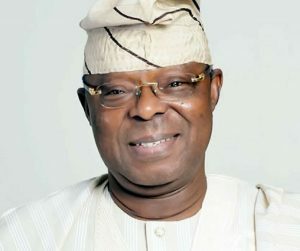 The said shares have been the main issue in the protracted dispute between Dr. Oba Otudeko and O & O Networks Limited (a Special Purpose Vehicle owned by Ecobank Transnational Incorporated) and were indeed subject to an order of the court in 2015 that prohibited parties from transferring or selling the shares. However, in deliberate disregard of the order, Bharti Airtel purchased the shares from O & O and being previously aware of the dispute and court orders on these shares, extracted an indemnity from O & O against exposure to any liability. 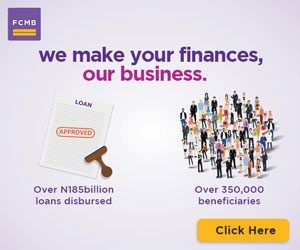 In the ruling, the Federal High Court also ordered O & O to pay the sum of N22.5Billion, being the proceeds of the wrongful sale of the shares into the Court’s account. It would be recalled that Dr. Oba Otudeko and Broad Communications Ltd, had instituted a legal action in 2006 challenging Delta State Government’s acquisition of O & O network’s shares in Airtel Networks (formerly Econet Wireless Nigeria). From the facts of the case, Broad Communication’s main contention is that the transaction was unlawful, and a breach of the Shareholders’ Agreement executed by the shareholders of Airtel Networks. 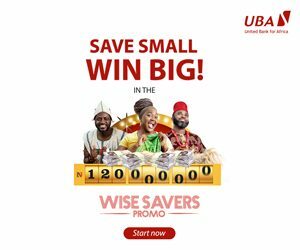 According to the said Shareholder’s Agreement, the shares should have been offered to the existing shareholders first, before they were sold to Delta State Government given the right of “First Refusal” (pre-emptive right). 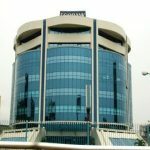 Following the institution of the suit, O & O Networks purportedly bought back the disputed shares from Delta State Government. Beneficial ownership of the Airtel shares was subsequently transferred to Oceanic Bank, which is now owned by Ecobank Transnational Incorporated.